“Is it cancer?” Laura wanted to know. Cancer?! She shouldn’t know anything about that word. “So, we’ve named the beast, and when we find out what he is, we’ll know how to fight him,” Pedro added. His voice shook a little from the force of his bravado. We’d named the beast—he was something palpable, not just cancer. Ok, so we’re a little weird to name a tumor in Pedro’s neck. Somehow, I hoped it would make a difference. It gave me hope that like bread dough, we could work it, bake it and be done with it. “Oh,” Sarah giggled. How could she giggle at a time like this? How could she not? She had helped me make bread countless times. Envisioning a lump of dough in her daddy’s neck did sound a little odd. “Oh.” I could see tears building in Laura’s eyes. 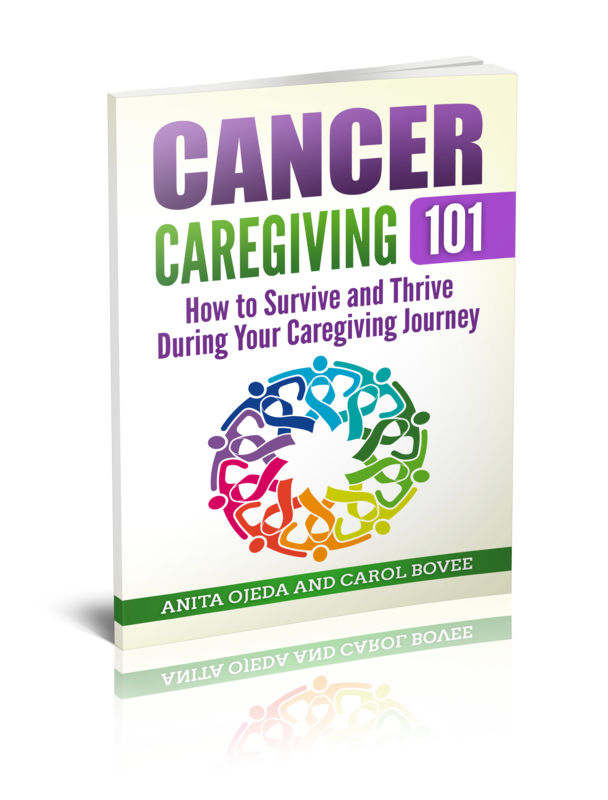 Older, wiser and more aware of what ‘cancer’ and ‘tumor’ might mean in her life, she understood that this was no laughing matter. We leaned into each other, the four of our family, and tried to sniffle, cry and giggle all alone. Each of us in a different sea, reaching out and clinging to each other for solace—hoping to stay afloat no matter what that dough turned out to be. Have you ever had to break devastating news to a child? How old was the child? What did you tell him or her?